Nelson has a rich cricket history. Cricket was first reported as being played in Nelson in the Nelson Examiner in March 1844, in a match between the Surveyors of the Land Company and Nelson. As a representative team Nelson played interprovincial cricket as early as 1862, later first playing first-class cricket in the 1873-74 season against Wellington, becoming the fifth team to play first-class cricket in New Zealand. Nelson played 17 times in first-class cricket, winning nine and losing seven, and played their last first-class match in 1891. In 1922 the Newman Shield was presented by Tom Newman of Newman Brothers for competition between Nelson City, Waimea, Tapawera, Midlands (Murchison), Motueka, Takaka, Marlborough Country and Marlborough Town. 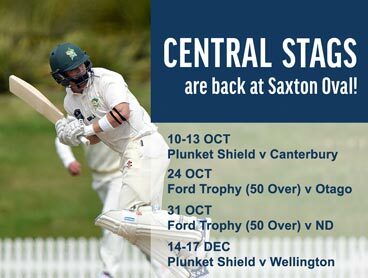 Today Nelson competes in the Hawke Cup, which is a trophy competed for between the District Associations (DA’s) in New Zealand. Nelson is one of seven DA’s that feed in to the Central Districts Major Association (MA). 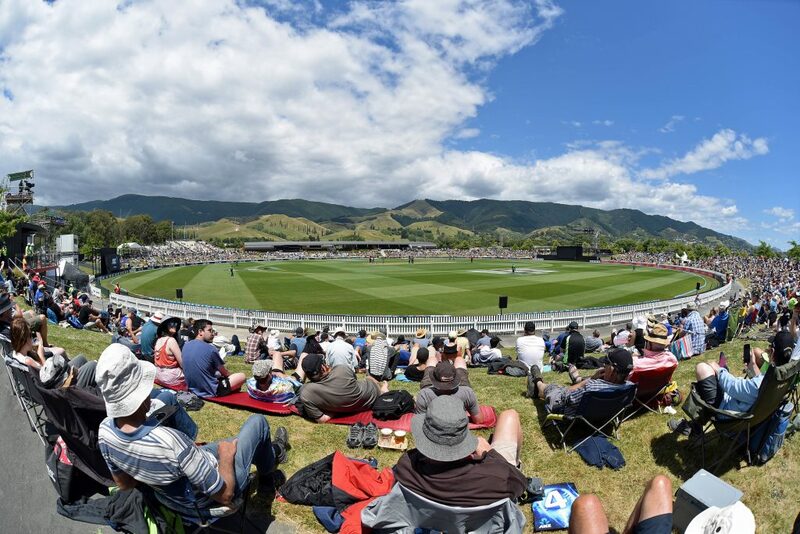 Nelson has a rich Hawke Cup history, winning the Cup several times, and holds the record for the longest period defending the title, a 28-match streak from December 1958 to February 1965. Nelson’s 14-match Hawke Cup tenure from February 1979 to February 1983 represented another indelible chapter in local cricketing history. In February 2017 Nelson won a challenge for the Hawke Cup, losing to Bay of Plenty in Mount Maunganui.